Sunpenny Publishing Group: NaBoPoMo #2 We're going to the Bedford Festival of Romance next weekend! NaBoPoMo #2 We're going to the Bedford Festival of Romance next weekend! Next weekend (Friday 16th – Sunday 18th of November), we're going to be at the Bedford Festival of Romance! As you may have heard, if you are one of our Twitter followers or Facebook fans, the Festival of Romance celebrates romantic fiction in all its forms with over 40 romantic fiction authors taking part over the weekend. We are so looking forward to meeting loads of romance fans, as well as launching our BRAND NEW Blue Jeans imprint, and generally surrounding ourselves with all things romantic and lovely :-). On the evening of Friday the 16th November, Sunpenny's Rose & Crown is very excited to be presenting the award for the 'Best Romantic TV Drama' at the Awards Ceremony and Gala Dinner. Don't forget you can still vote for your favourite drama here. On Saturday the 17th November, we will be manning our stall at the Romance Fair, displaying our Rose & Crown romance books as well as books from our other imprints, along with cupcakes and other goodies! Do come and meet us and have a chat, buy some books and maybe even meet an author or two! Which brings me to my next point – meet some of our authors! 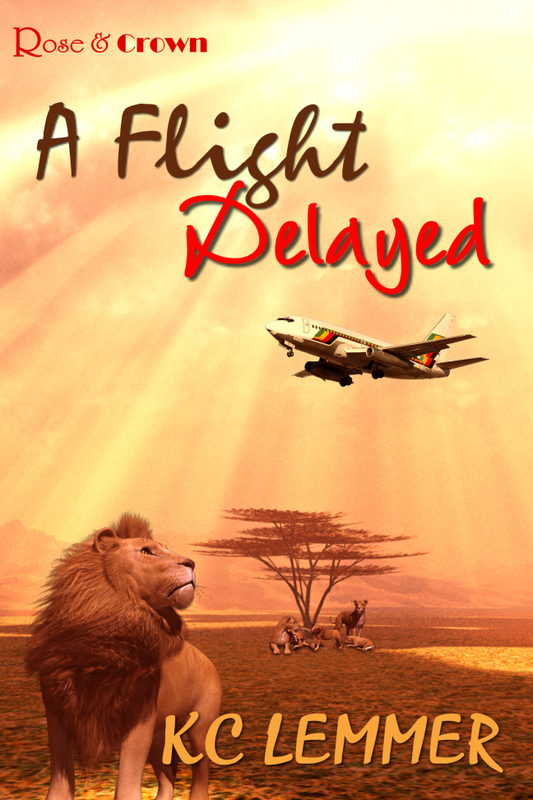 We are delighted that Beverly Lemmer, author of A Flight Delayed, and Althea Barr, author of soon-to-be-released Breaking the Circle, will be joining us at the festival to meet readers, do some book signings, and also take part in the Romance Readathon at the Harpur Shopping Centre. We can't wait to launch our newest imprint, Blue Jeans Books. Blue Jeans is a sister imprint to our Rose & Crown imprint, and will be based around wholesome romance of all kinds. Our debut book, which is to be released very soon, will be Breaking the Circle, by Althea Barr. 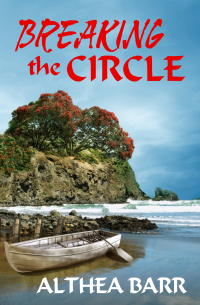 Breaking the Circle is a beautiful story about a young teacher who chooses to go above and beyond the call of duty to help a family break away from a circle of abuse, and along the way finds herself falling unexpectedly for a new friend. So come and have a cupcake at the stand and find out all about it! On Sunday the 18th November, we'll be attending and taking part on the panels of various workshops, including the Pitch Your Novel workshop, in the Howard Room at the Corn Exchange (10:00 – 11:30), where you can pitch your unpublished novel to the panel and receive live feedback. Sound tempting? There are still tickets available here and we'd love to see you at the festival – so book your place now! You can find out more about the wide range of events planned for the weekend, including author workshops and the Romance Fair, on the festival website.